This drink is in her honor. Ok, ok, I know it’s like Monday and everything, and you might not want to drink this tonight, but try it the next time you need a little pick-me-up. 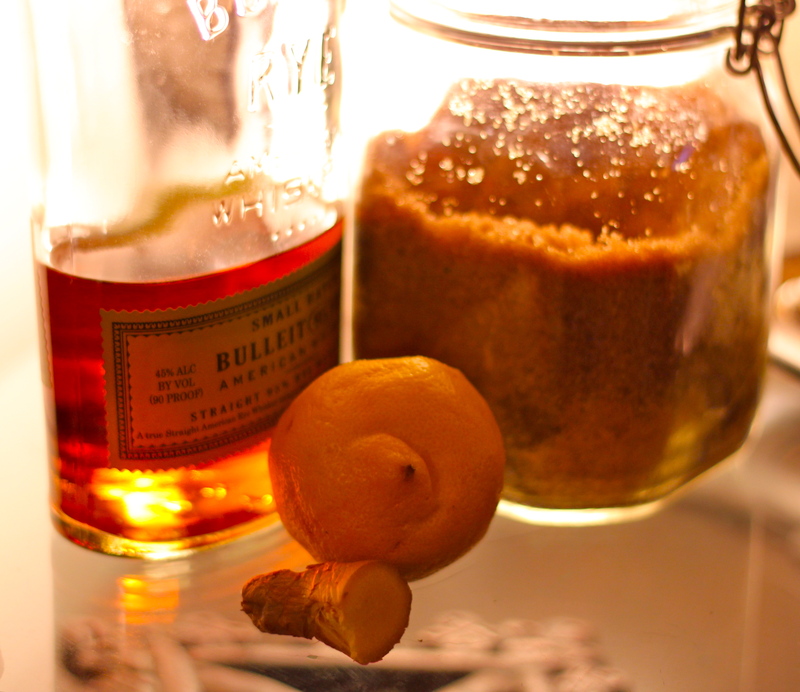 The gingery kick and the smoky richness of the brown sugar will cure what ails you. Sweet, spicy, and sassy, like every woman I look up to, and with just a hint of bitterness. Life isn’t perfect, but sometimes a cocktail is. Muddle the ginger and sugar together in the bottom of a rocks glass until the sugar is mostly dissolved. Add the rye and stir gently to combine. 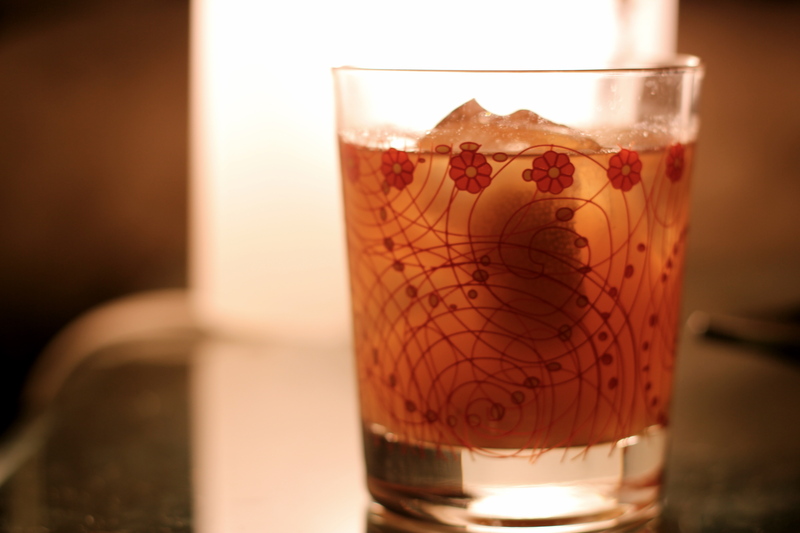 Strain into another glass over the ice, top with soda and garnish with a lemon twist. I love you. R.I.P Whitney.